The City of Norfolk is considering whether or not to continue curbside recycling services after March 31, 2019. 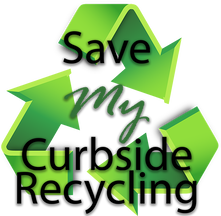 Curbside recycling provides a convenient and environmentally responsible way for residents to properly dispose of recyclable paper, bottles and cans. 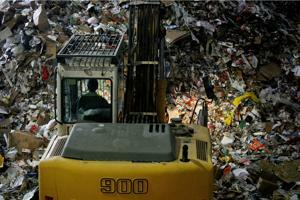 Recycling is better than burning or burying waste, both of which destroy natural resources and contribute to climate change and rising sea levels. 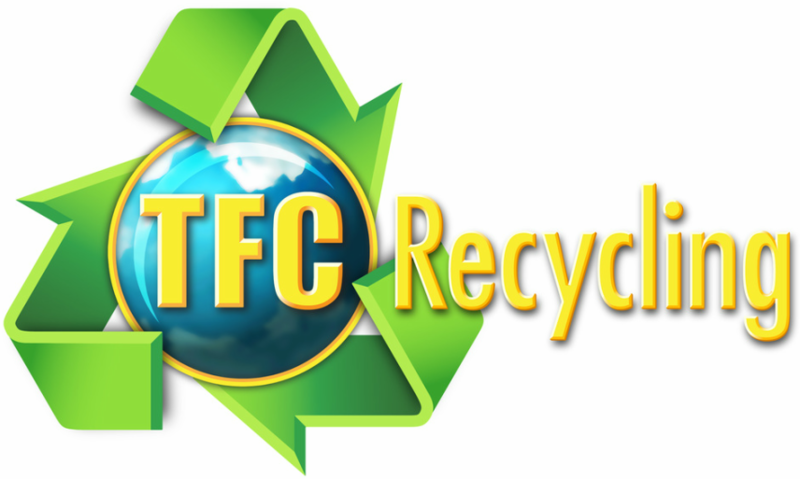 TFC Recycling supports curbside services and over 75% of Norfolk residents recycle on a regular basis.